New Veranda Adjoining The Grand Ballroom! Welcome to Palos Country Club where we are proud of our tradition of providing only the finest quality and service. Our scenic golf course and classic clubhouse are sure to provide the perfect backdrop to make your affair a treasured event to remember. We offer an extensive menu of tantalizing cuisine and our chef will be happy to design a customized menu to better suit your special occasion. From a champagne luncheon overlooking the golf course to an extravagant reception in our Grand Ball Room, we are pleased to accommodate a variety of events. 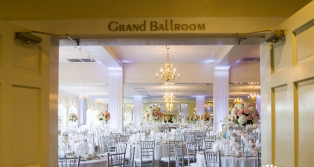 Our banquets rooms can accomodate 15 - 400 guests. 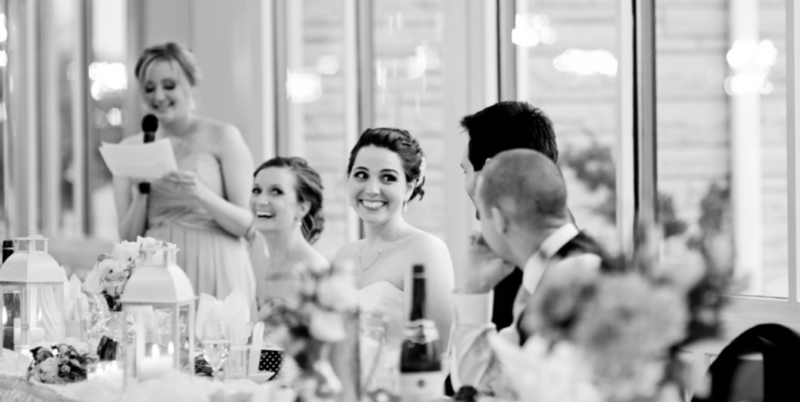 Our experienced banquet coordinators are excited to work with you to plan the perfect celebration for your special occasion.